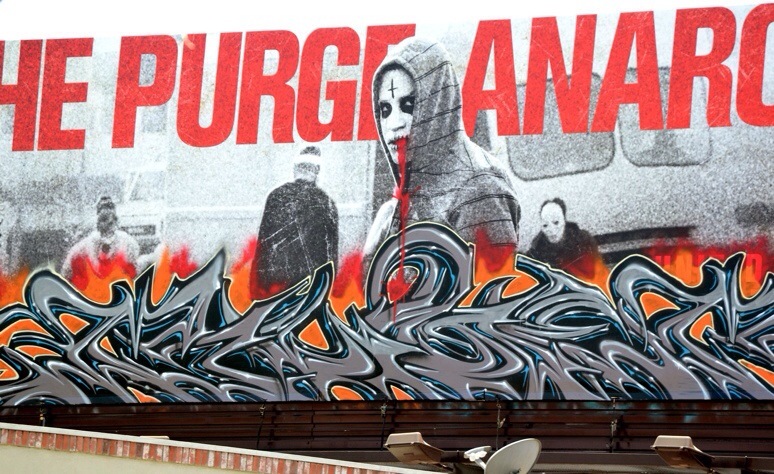 New billboard by Buge in Century City. Here are the most viewed billboard posts in 2014. Here are the most viewed posts in the month of May 2014. 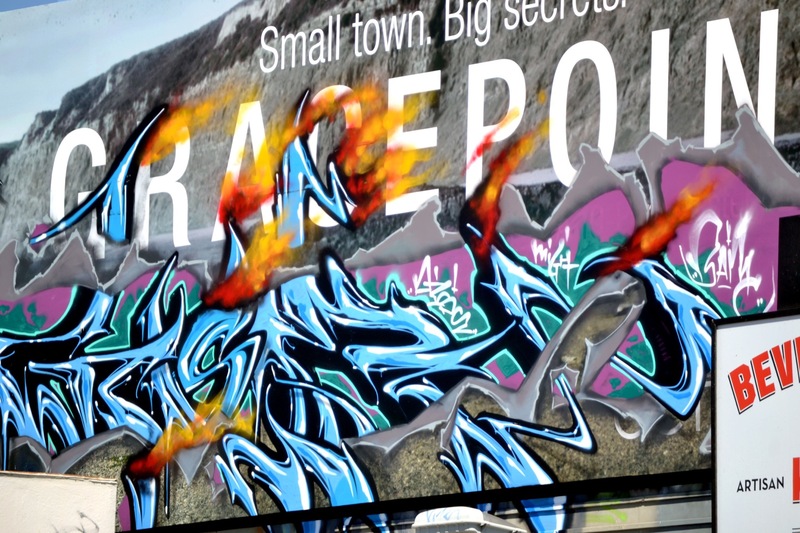 New billboard by Buge and Scom. 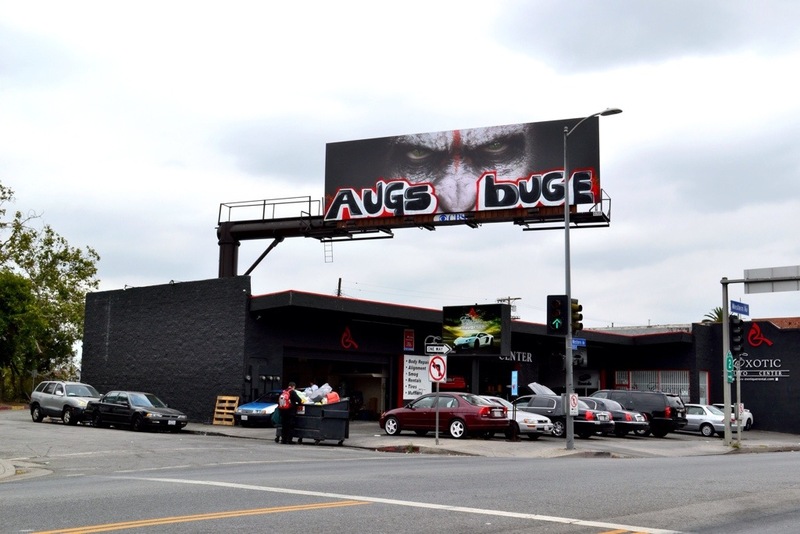 Buge BAMC billboard in the West Hollywood area. 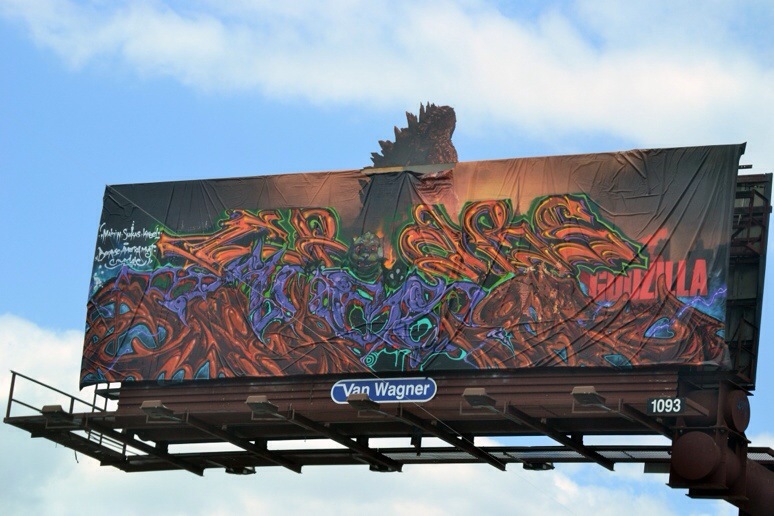 Billboard takeover by Buge BAMC. 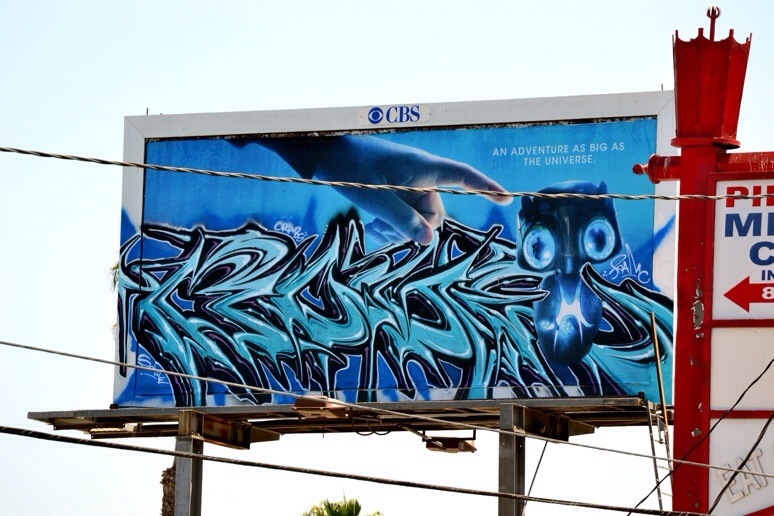 Billboard Takeover by Crabs, Buge, and Augor in Hollywood.